Many people struggle finding time to cook healthy meals when working around a hectic schedule. This can lead to unhealthy eating habits such as opting for fast food or ordering takeaway. Even supermarket ready meals can be filled with high sugar, salt and fat content and be expensive for the little nutrients they provide. It can also be expensive to buy meals everyday and consumers are more likely to purchase additional items such as sugary snacks and drinks. 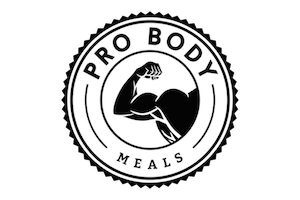 Our meals are healthy and nutritious providing a balance of both macronutrients and micronutrients, allowing people to eat whole foods rather than taking supplements. Simply heat the meals in the microwave for 2 minutes or in the oven. All our meals can be enjoyed hot or cold. Eliminate the hassle of travelling to the supermarket and buying the ingredients yourself. Save time by not having to cook various meals yourself everyday. Eat different foods with a variety of flavour each day without getting bored. Save money – Our meals can cost as little as £4.33 each, which is a bargain when you’re getting wholesome foods. Feel more energised – Eating great means you will feel great too, which is very important especially when you’re so busy! Be less stressed – The nutrients you are consuming will decrease your stress levels as you are nourishing your body. Feel more healthy – If you can be a healthier version of yourself then what’s stopping you? I just checked out your meals and I am IN HEAVEN – they call to me, I am drooling over ALL of them. ESPECIALLY the salmon and the grass-fed beef meat balls! My husband is also on a WEIGHT GAIN diet now, and these would be healthy meals for him to stalk up on! So glad you love our meals! 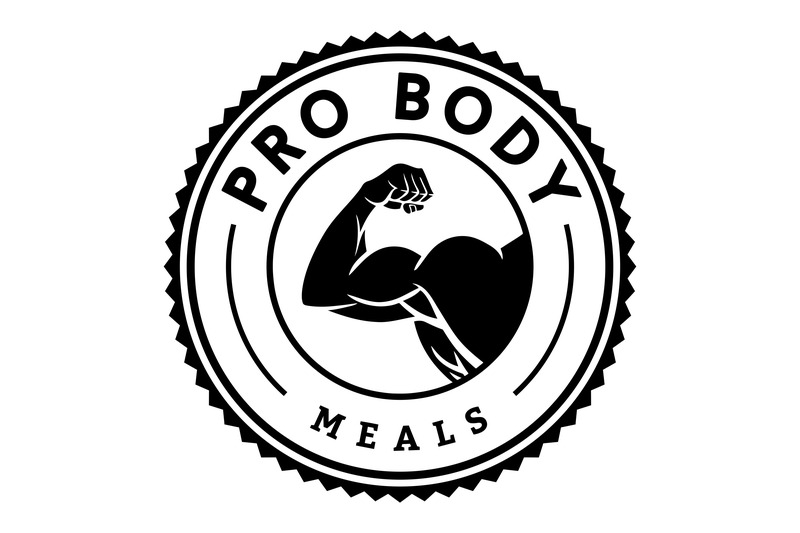 We have packages to suit everyone’s fitness and nutrition goals whether you’re looking to lose weight or gain it.